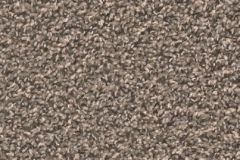 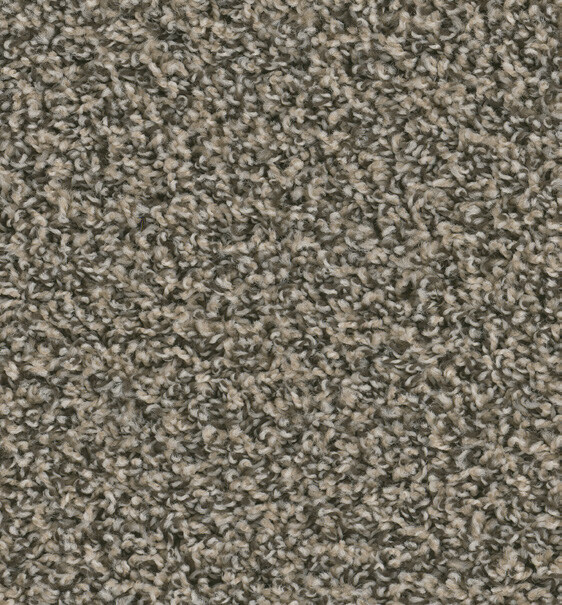 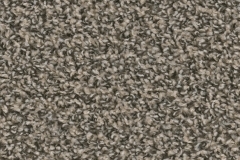 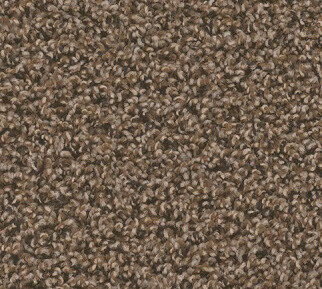 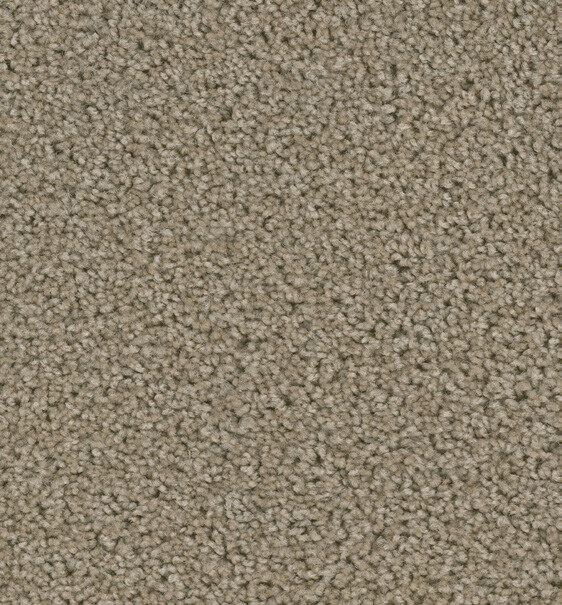 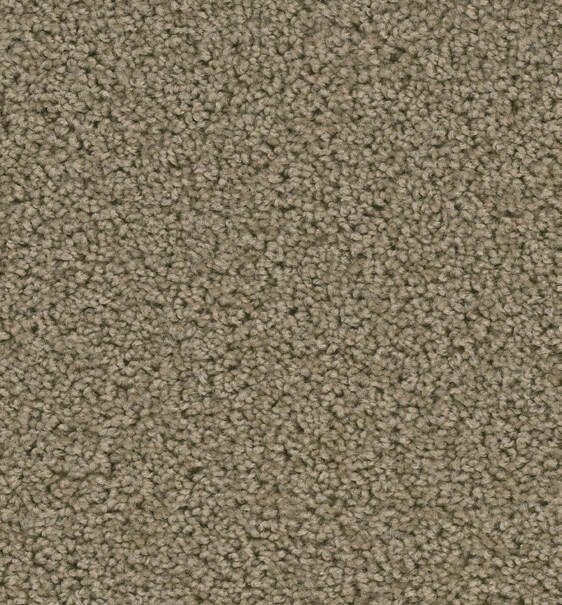 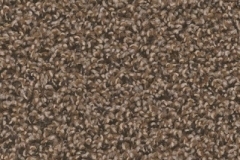 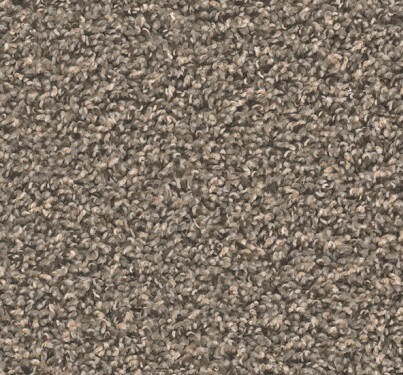 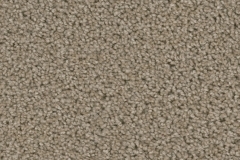 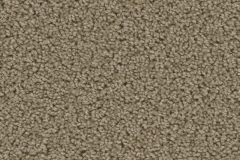 This continuous filament, solution dyed carpet is available in 2 colors. 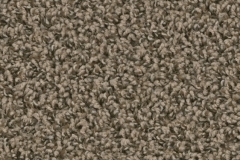 With local west coast inventory, this carpet is readily available for a fast turn-around. 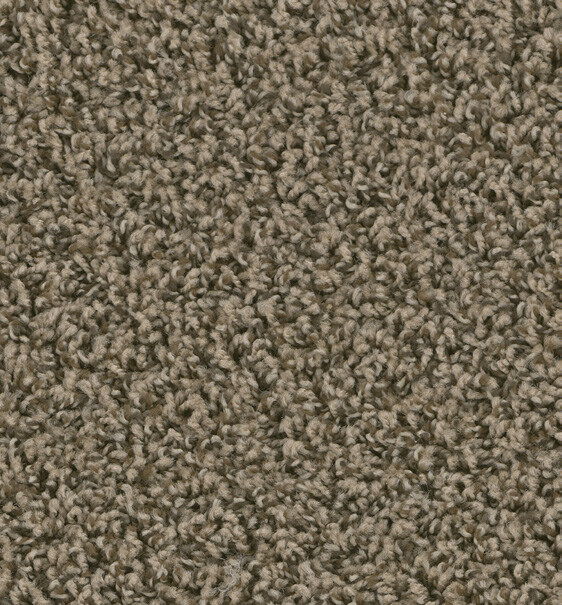 An Excellent Value at $0.79 S/F!